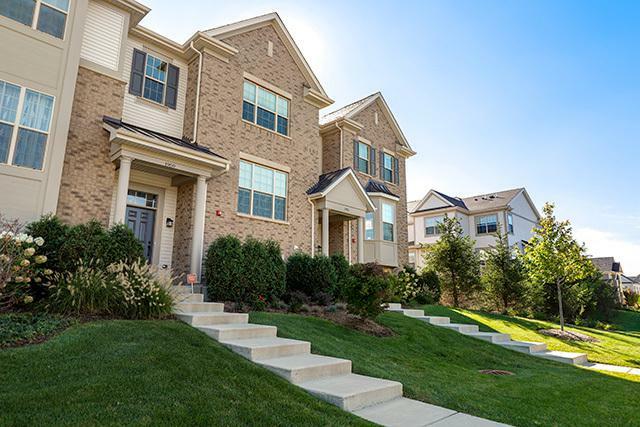 Beautiful Westgate at the Glen end unit Townhome! 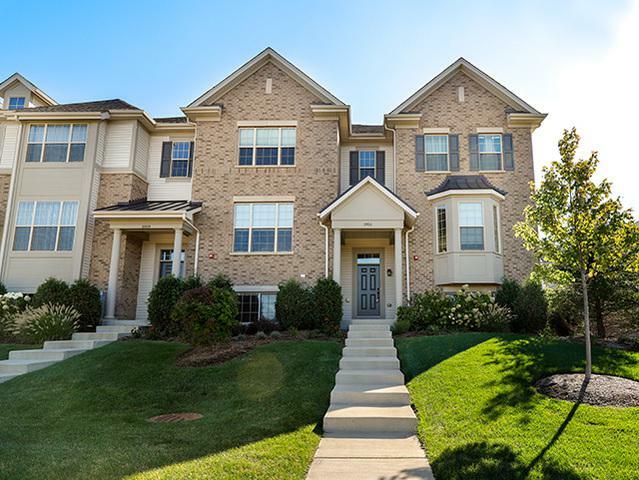 Spacious floor plan and brand new hardwood flooring in the family and dining room. 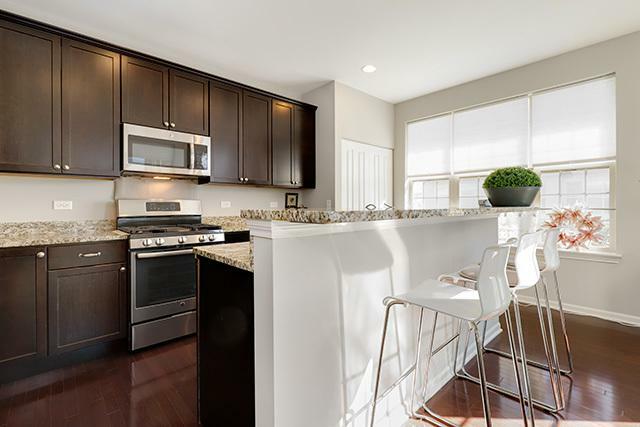 Kitchen features gorgeous granite counter tops, stainless steel appliances and 42" cabinetry. This bright and sunny unit has 9' ceilings on the first floor and outside deck to enjoy your morning coffee. Master suite features a walk in closet and master bath with a shower and tub! Lower level includes a large family room great for entertaining. 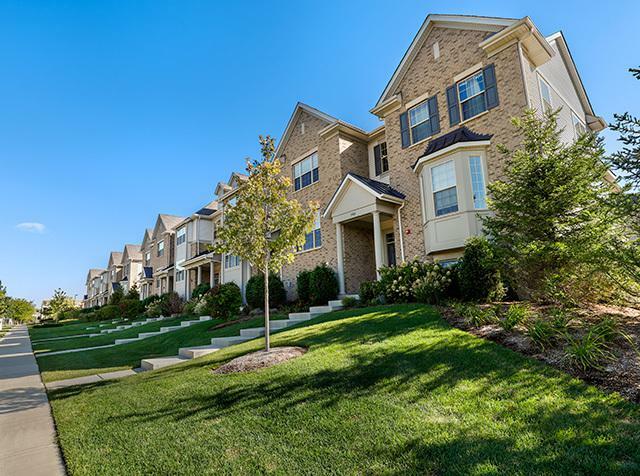 Located across from 2 golf courses and in walking distance of the train. You don't want to miss this one.